Some of the decorations go back a ways. @grammyn one tree ...Christmas decorations for tree put away. I have friends that wait for the Epiphany . @lesip I can’t imagine taking all the Christmas decorations off and THEN Putting new decorations on! 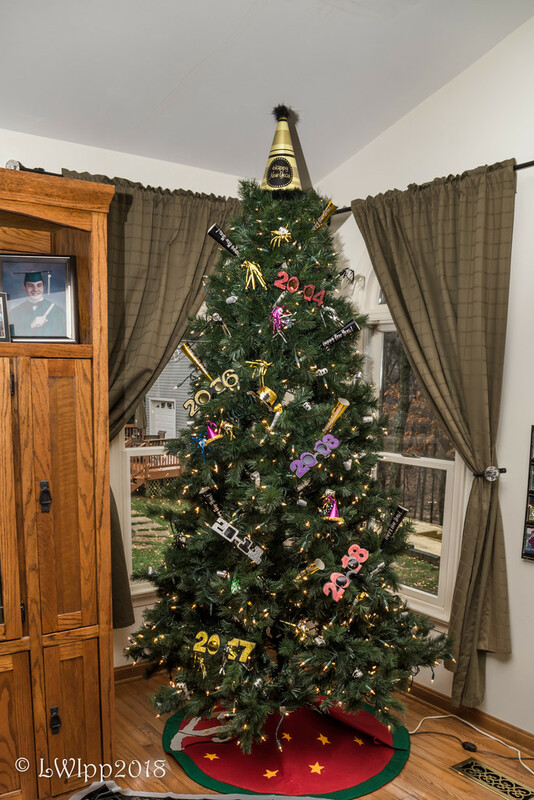 Yes, that sounds like a great tradition and I love all those years of tree decorations on display. I'm afraid that I take the tree and the decorations down on the 12th day of Christmas - by which time I'm fed up looking at them. However, they don't go up before mid December.